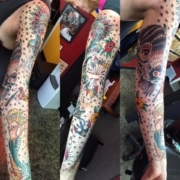 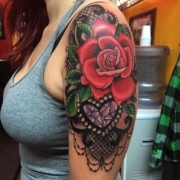 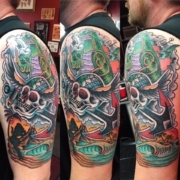 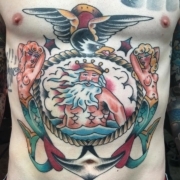 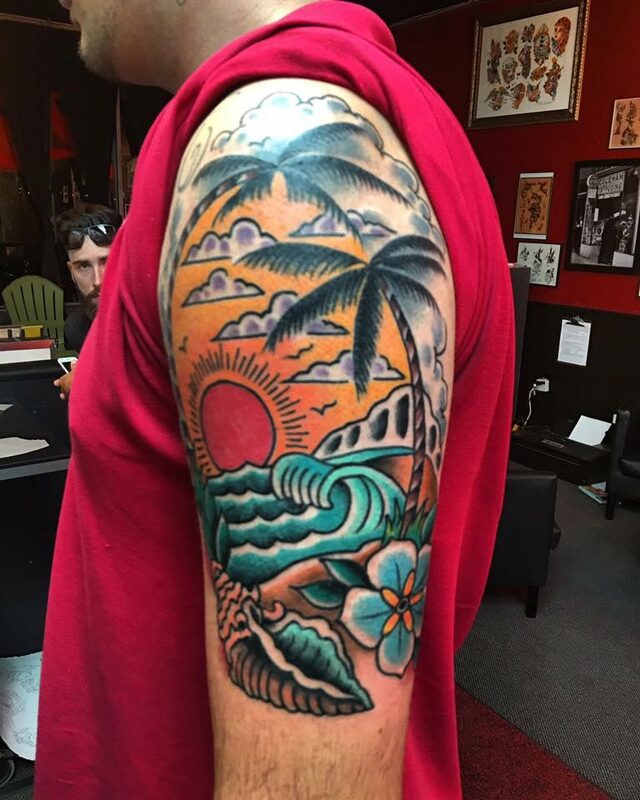 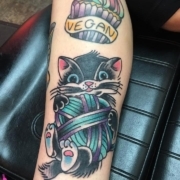 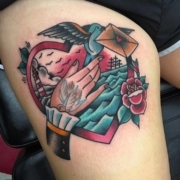 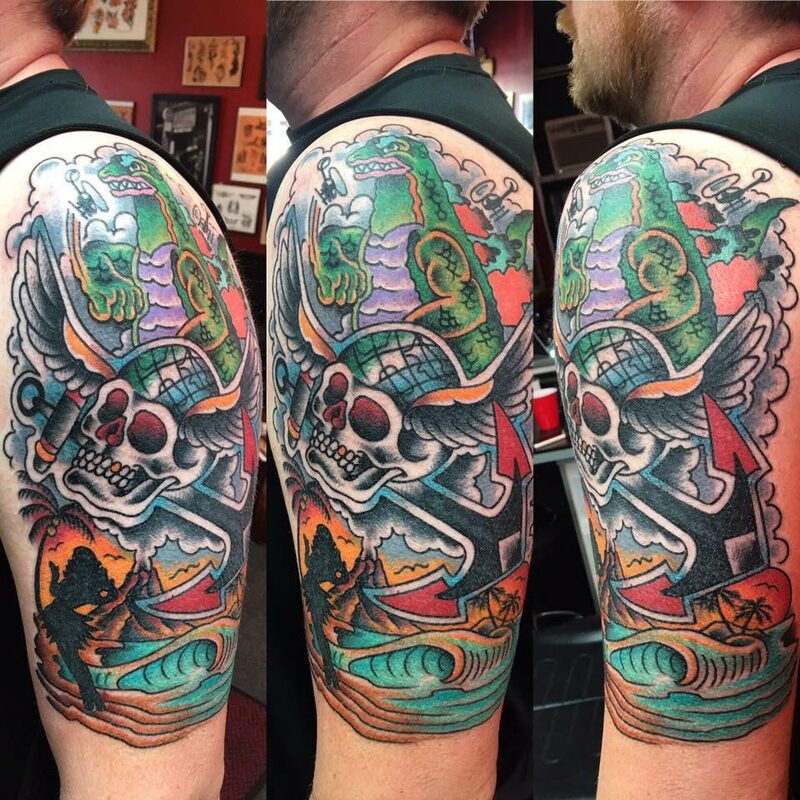 Lloyd became interested in tattoos in his late teens and couldn’t get enough of the art. 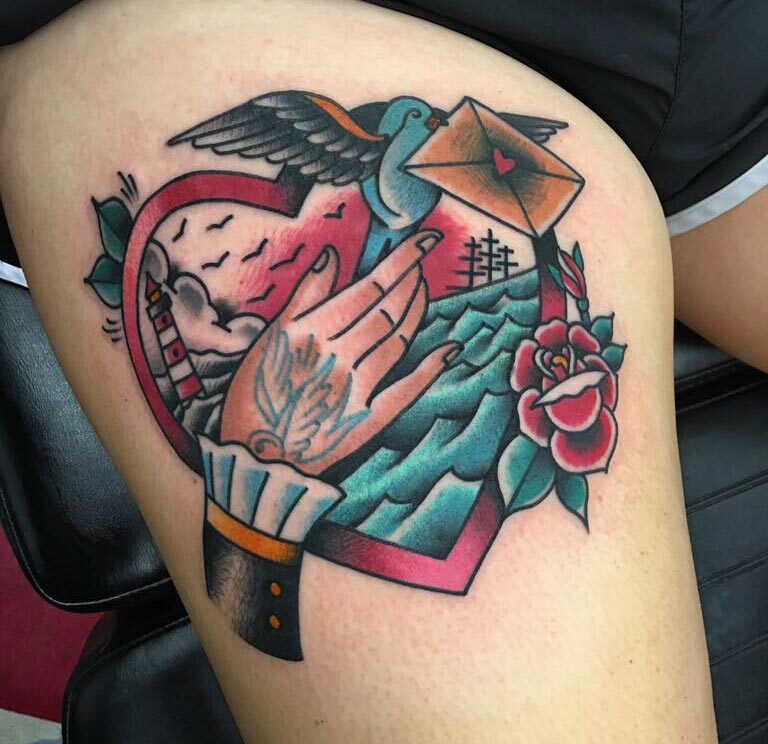 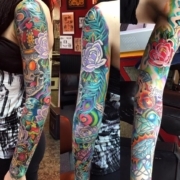 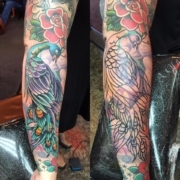 That passion for getting tattoos quickly turned into a drive to perform the art as a career. 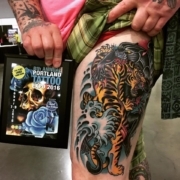 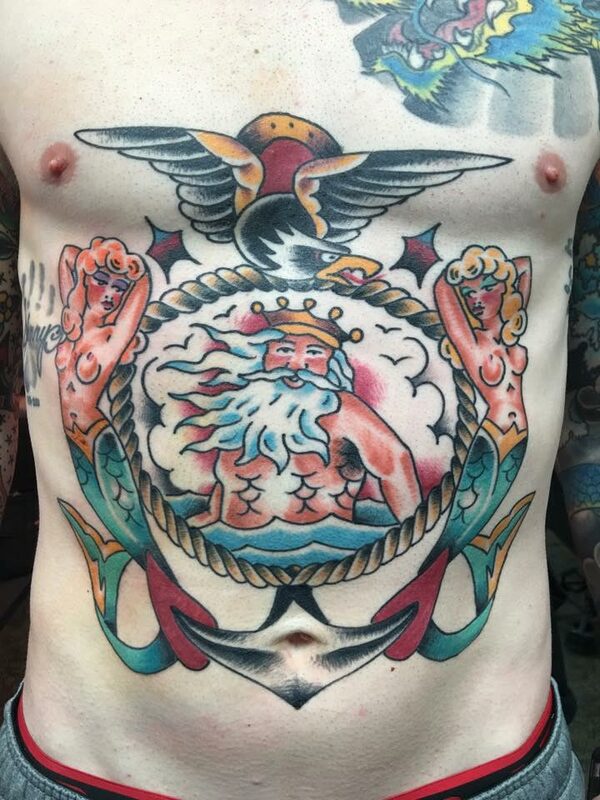 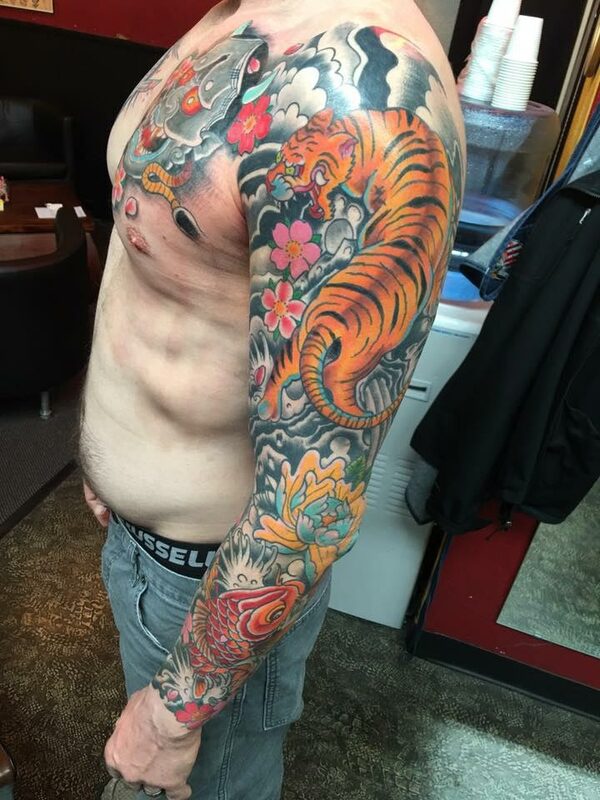 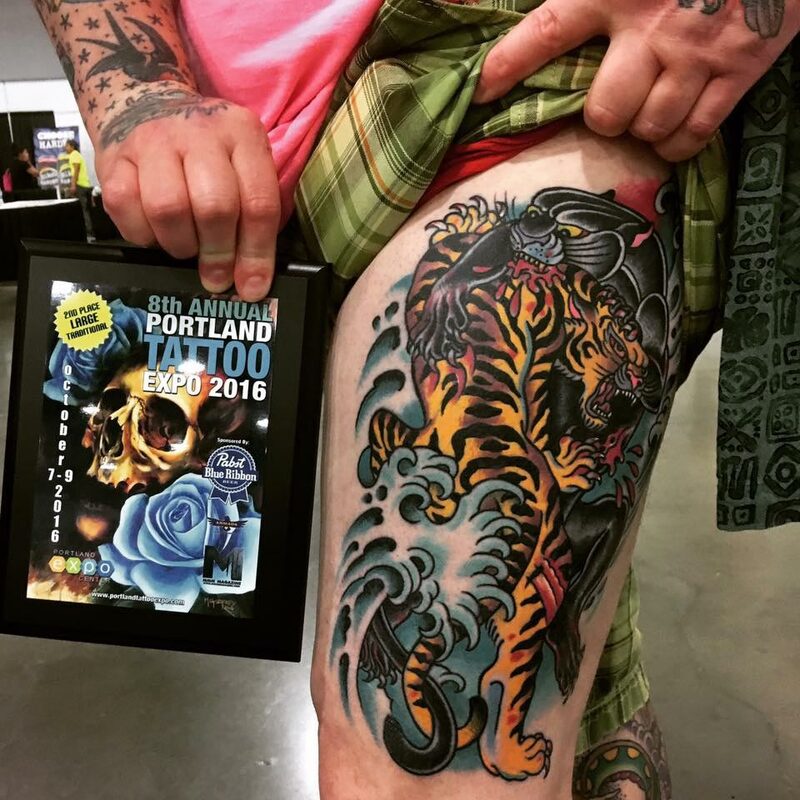 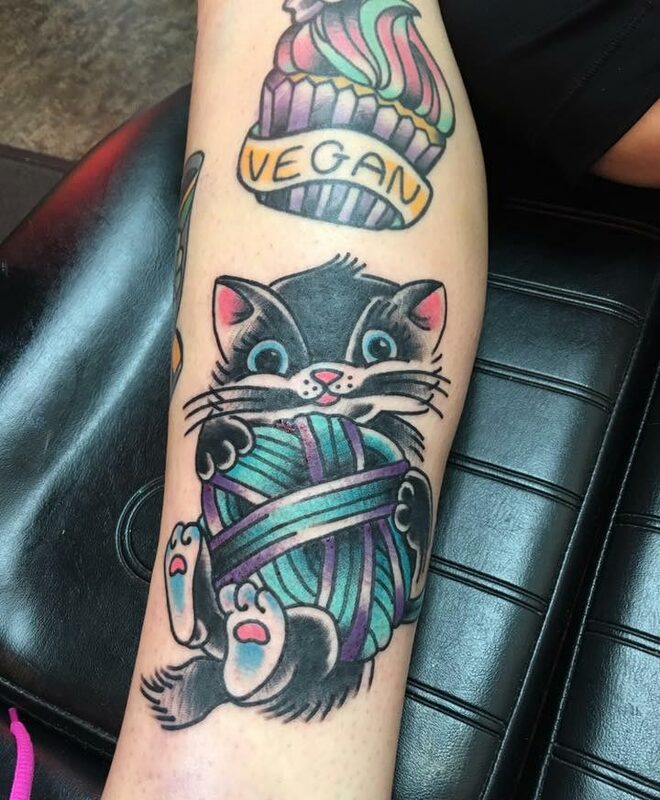 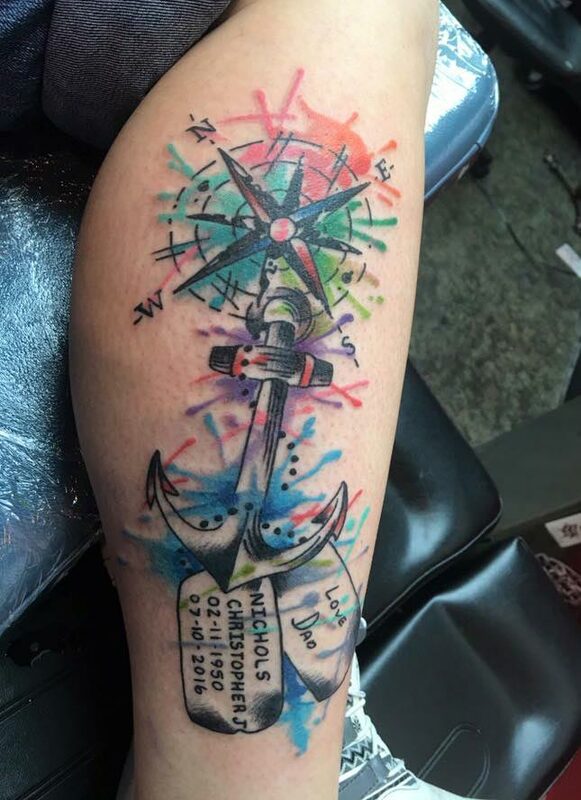 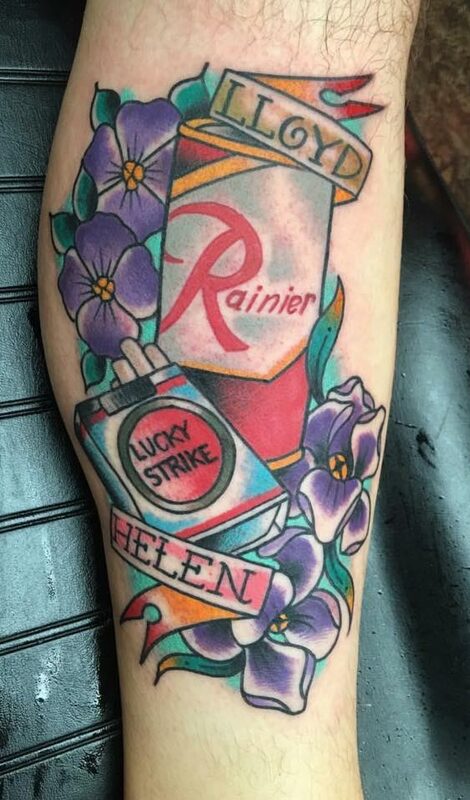 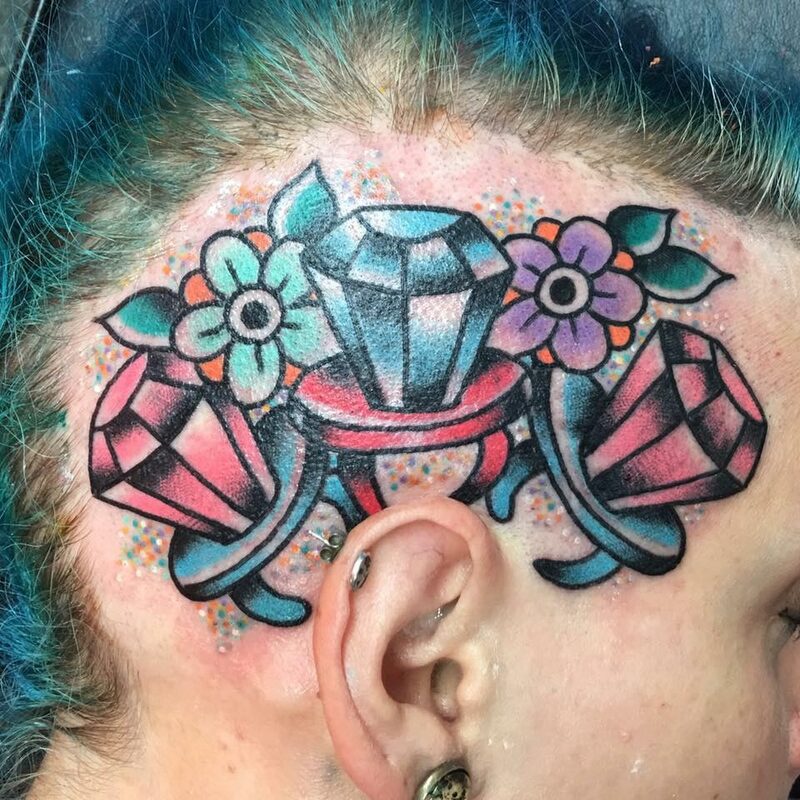 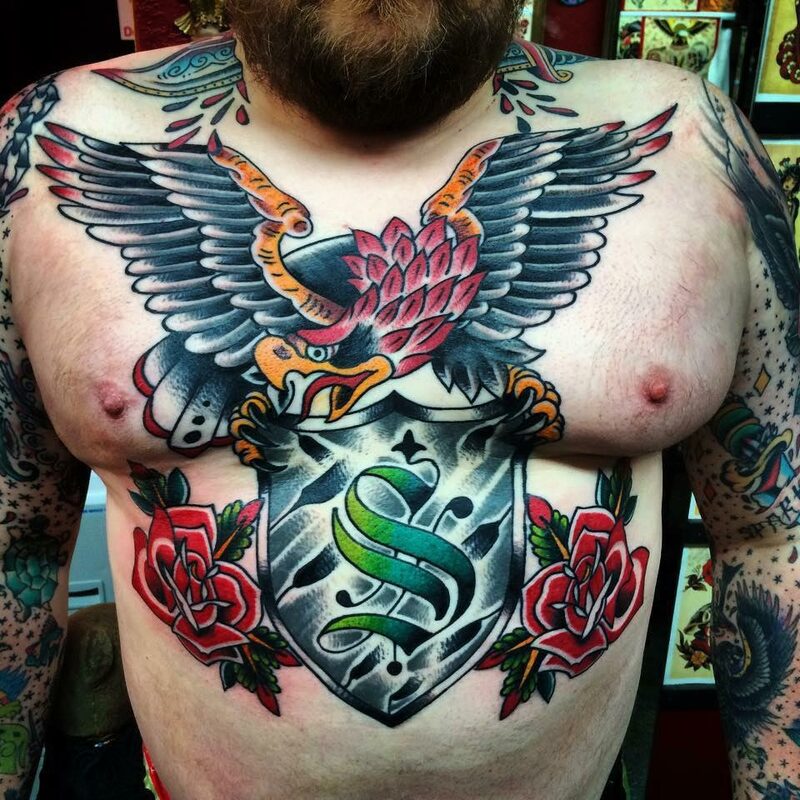 He’s been tattooing for over 10 years and has received over 20 awards for his bright bold tattoos. 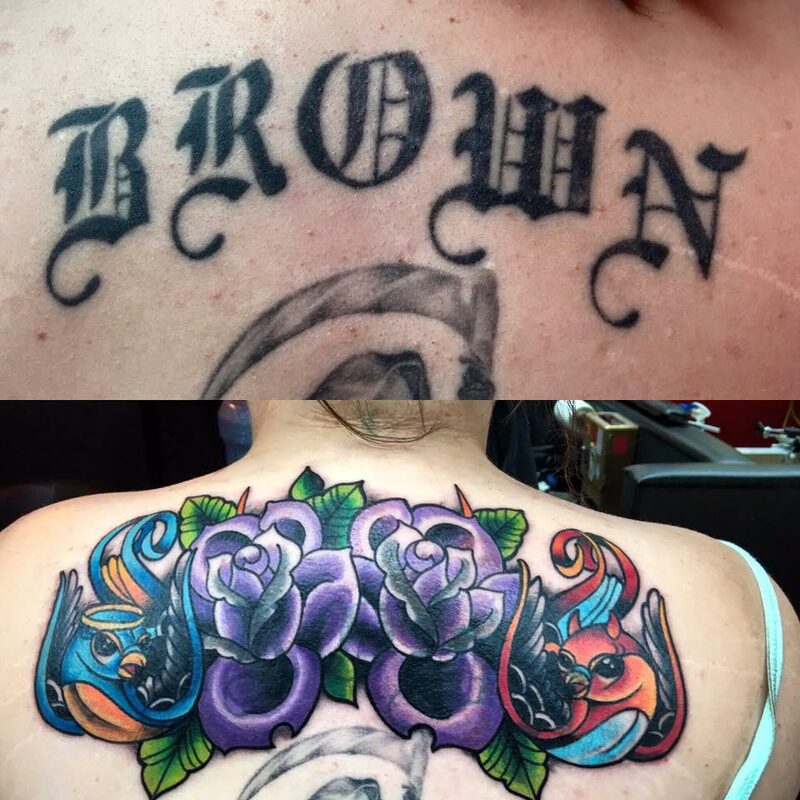 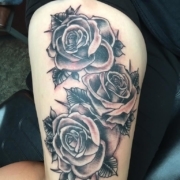 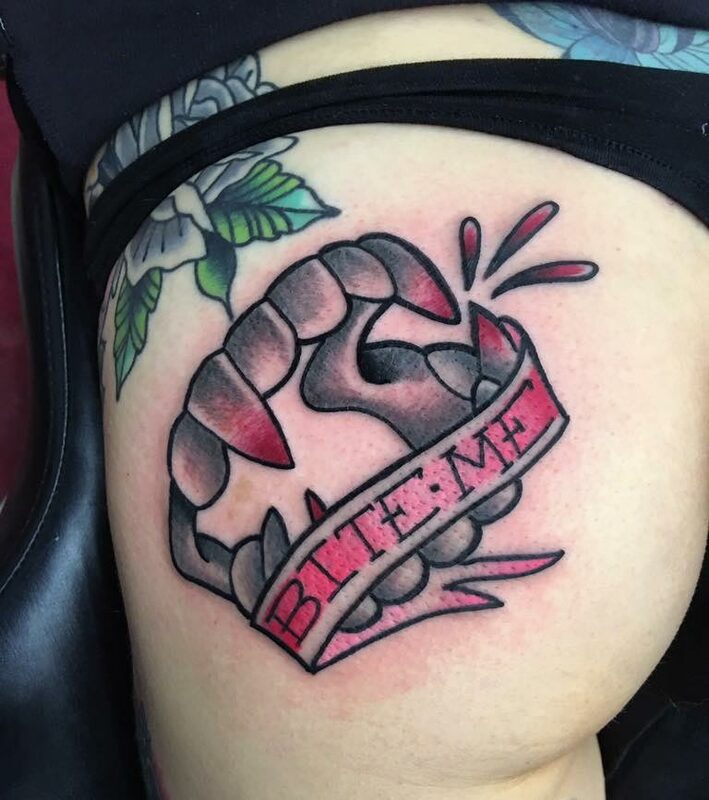 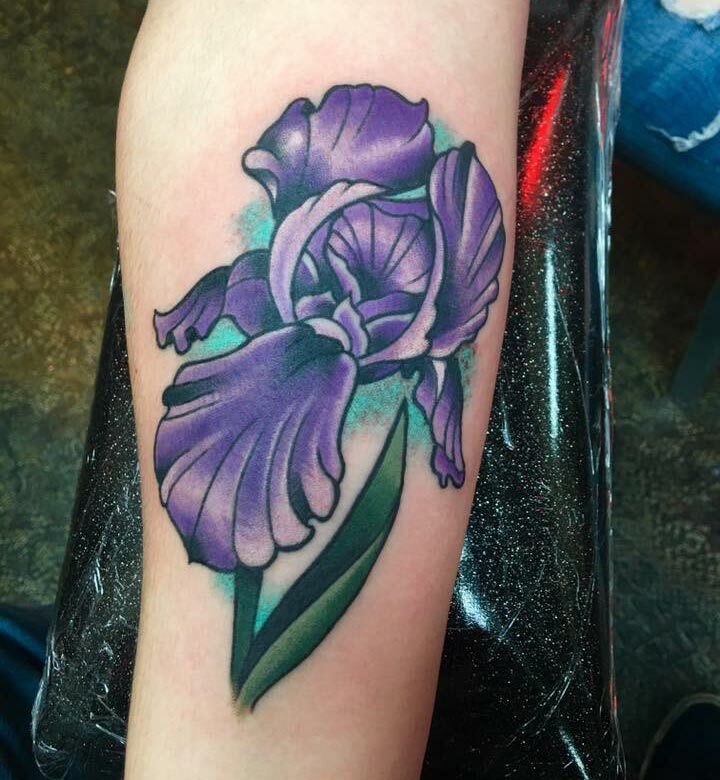 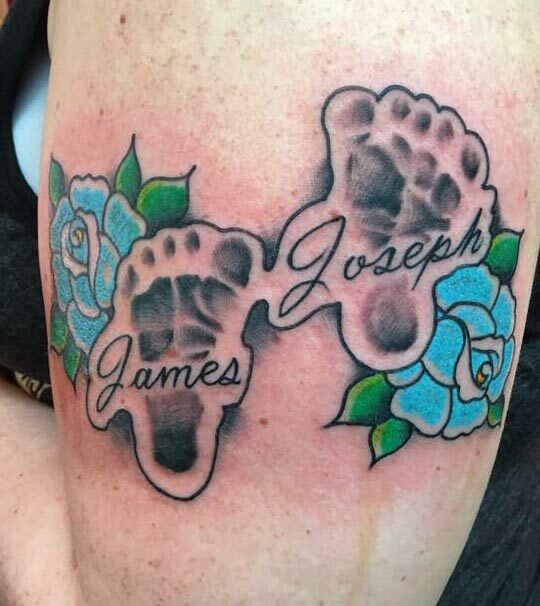 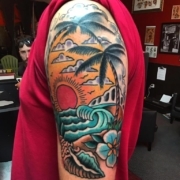 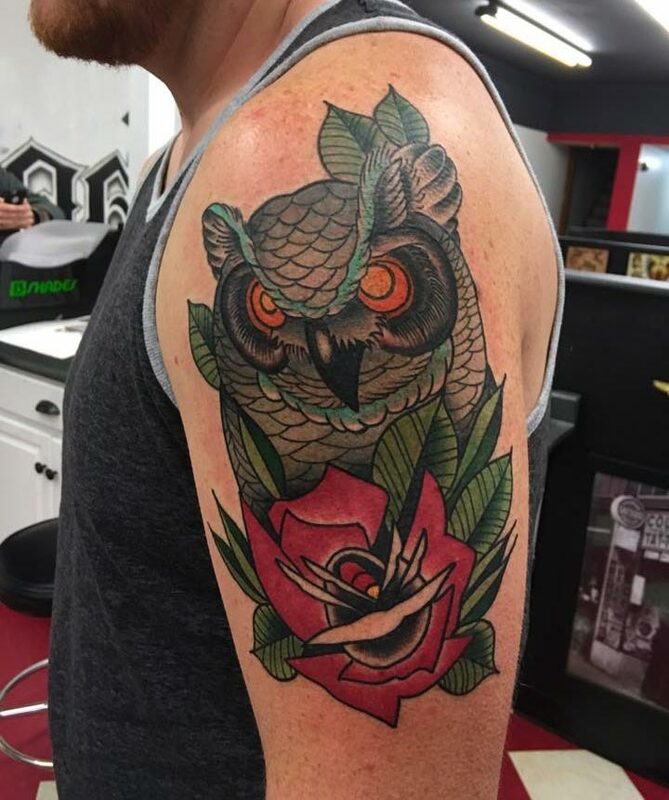 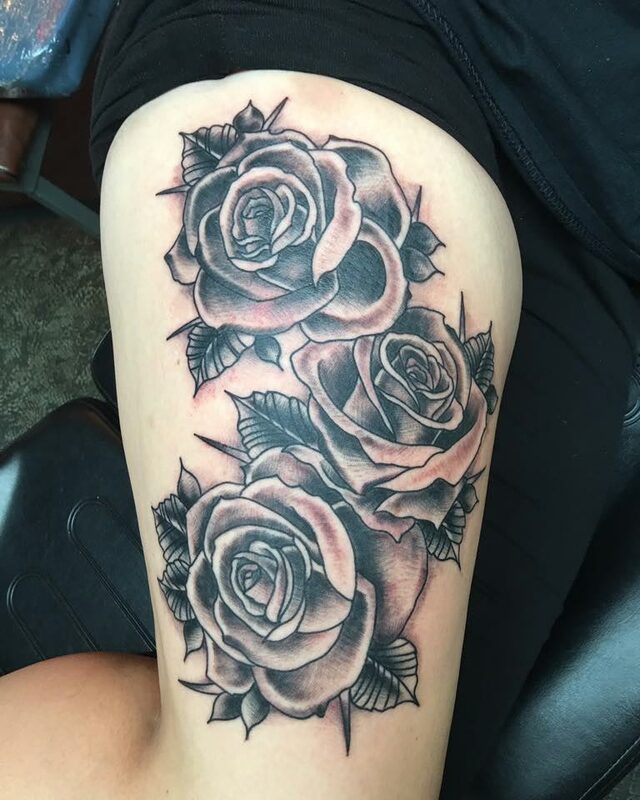 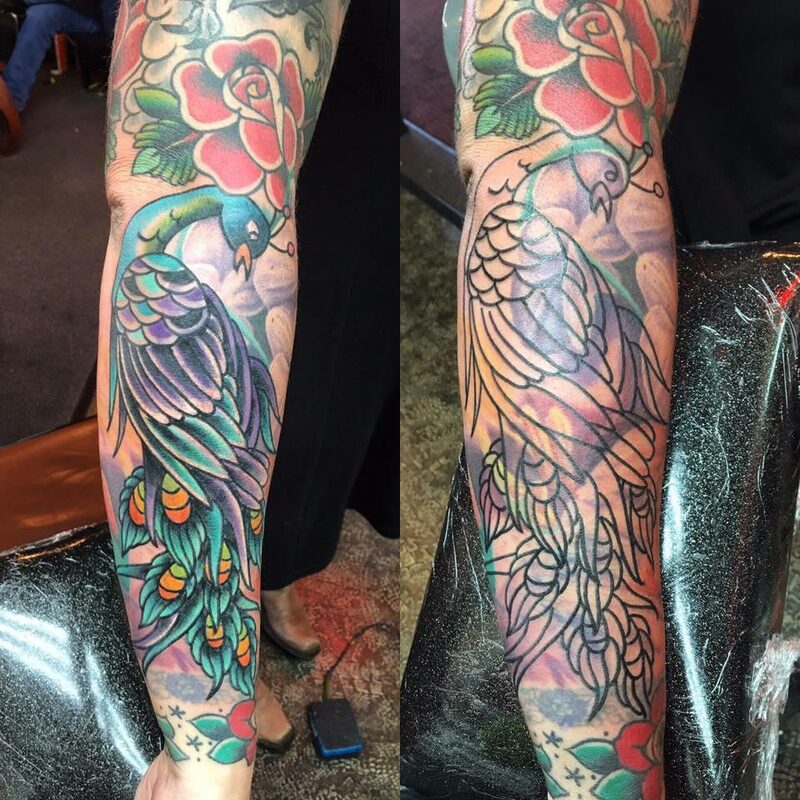 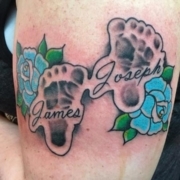 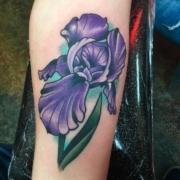 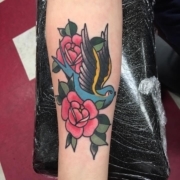 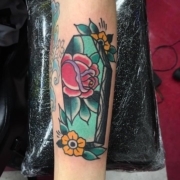 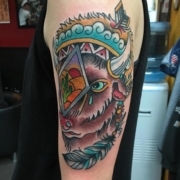 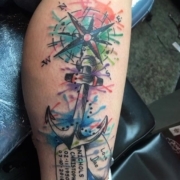 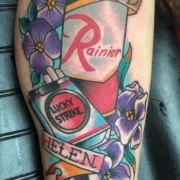 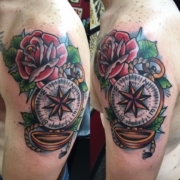 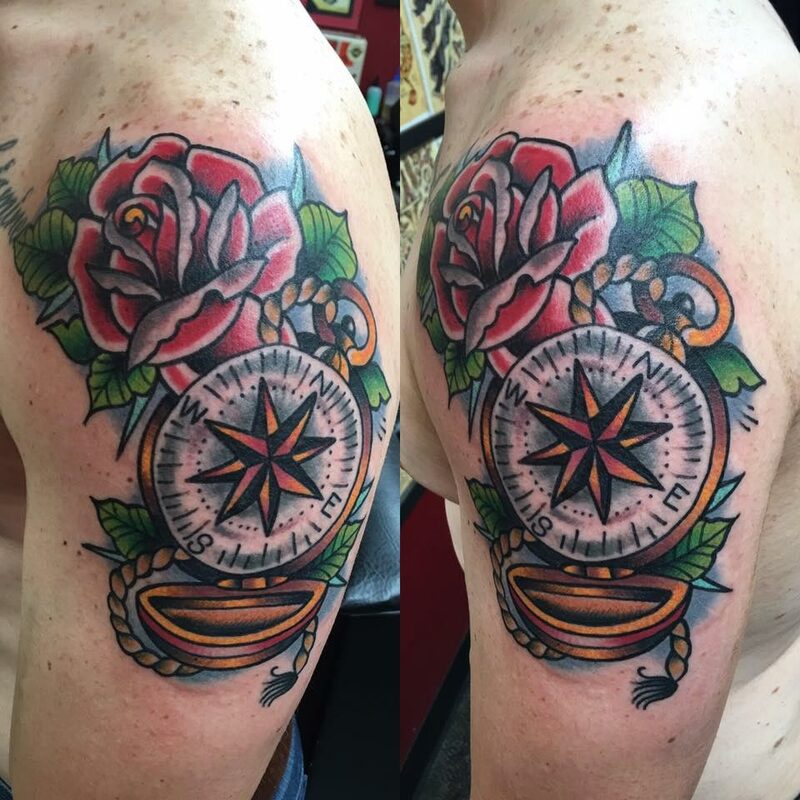 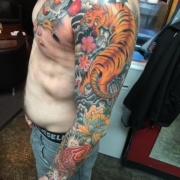 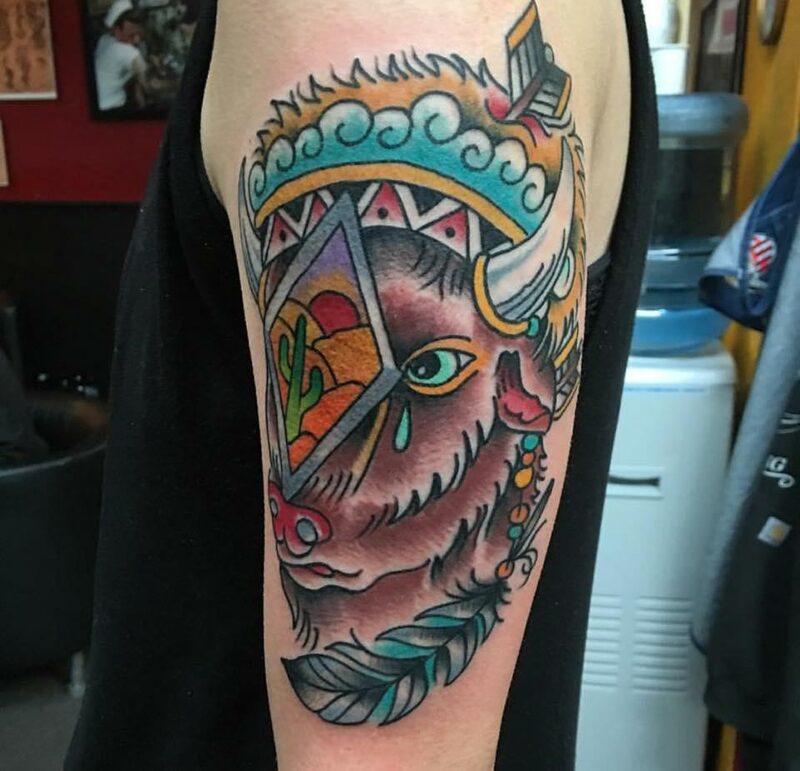 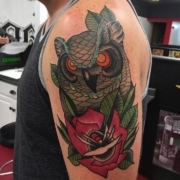 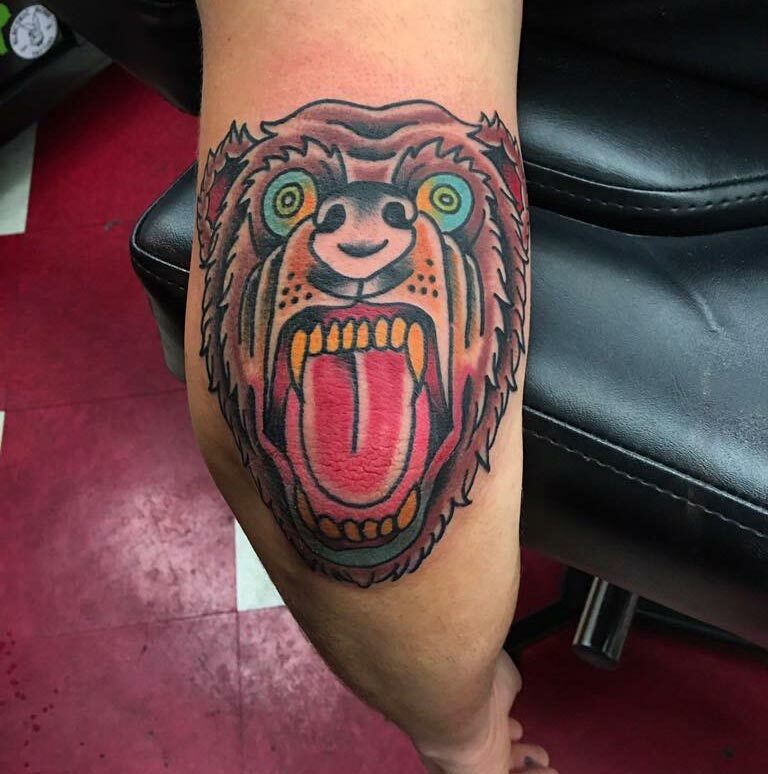 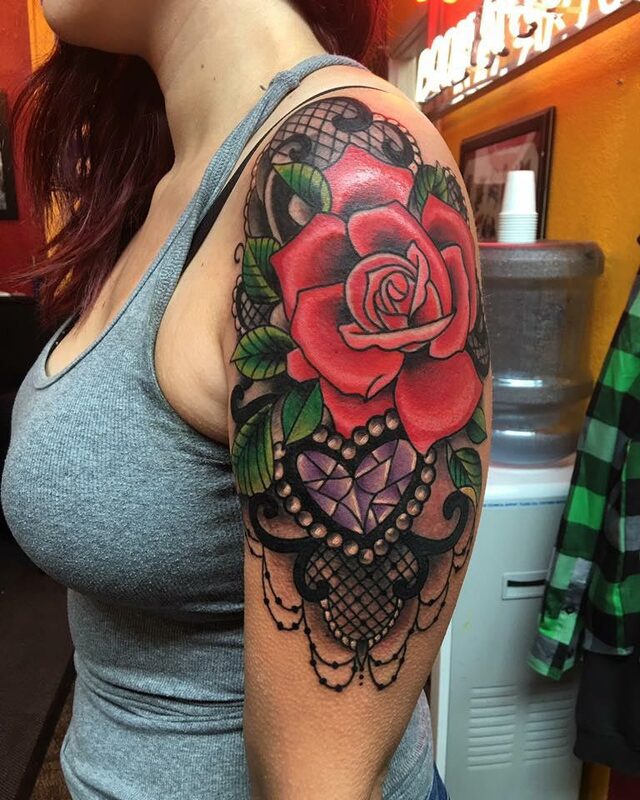 He loves creating one of a kind pieces and enjoying working with clients to come up with their perfect tattoo.